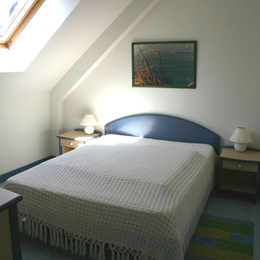 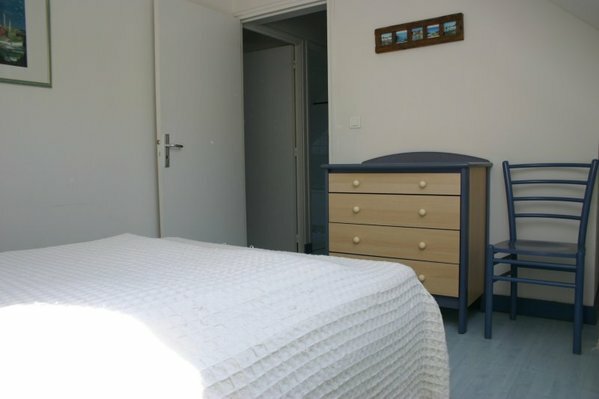 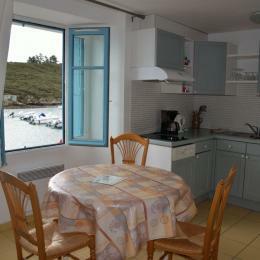 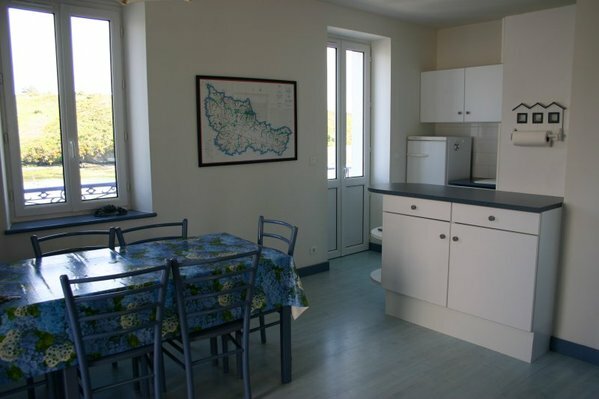 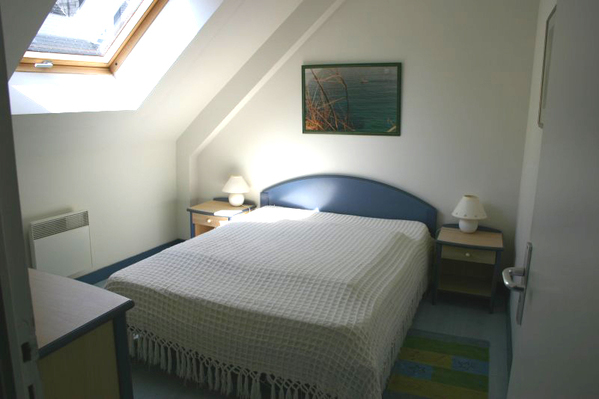 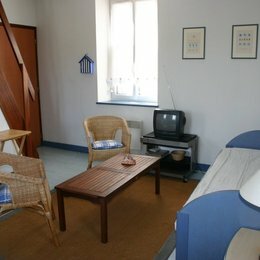 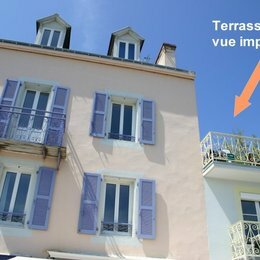 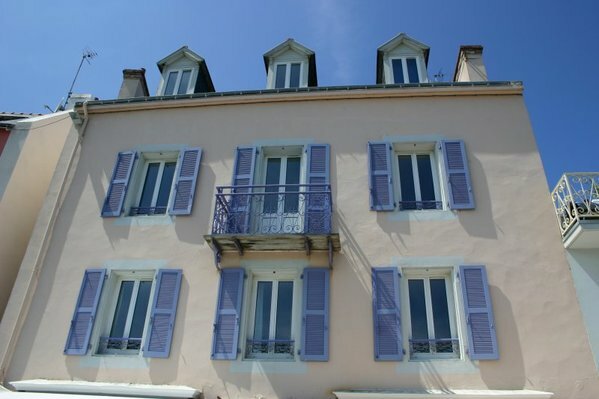 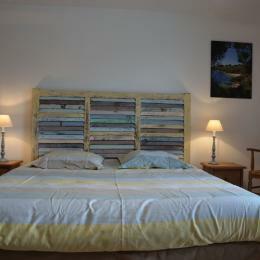 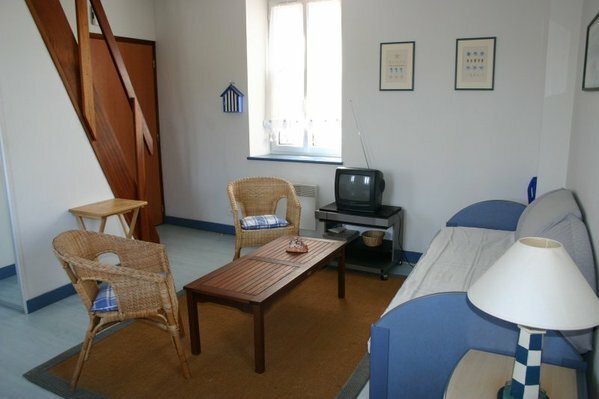 Apartment on two levels, bright and comfortable with view of Sauzon harbor. 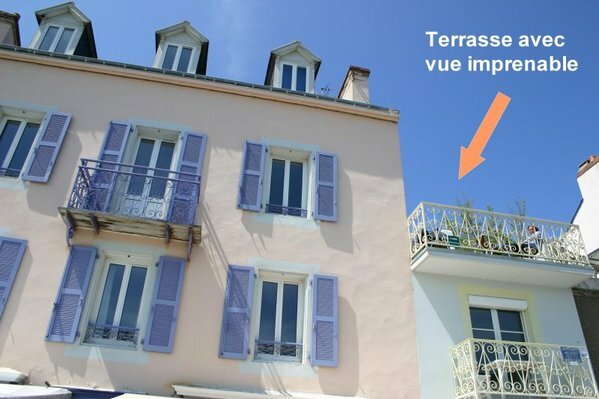 Private terrace of 35 m2. 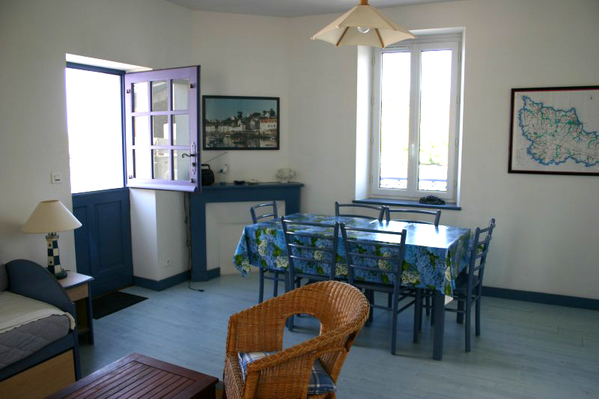 Living room opening onto terrace. 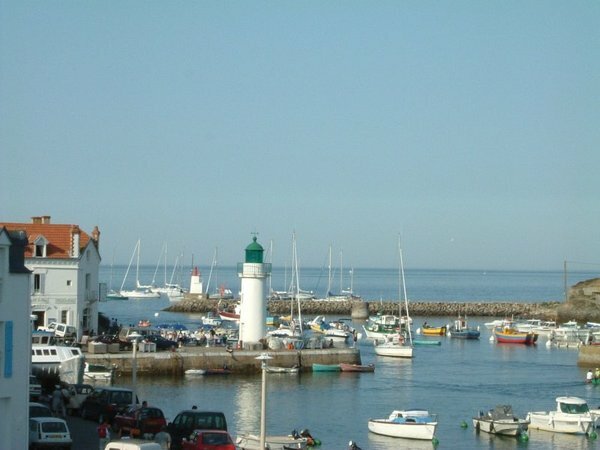 Beaches and shops nearby.